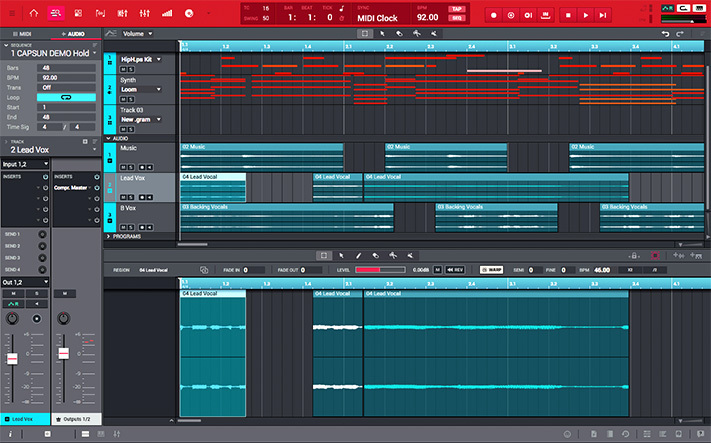 Latest version of the acclaimed composition software features audio track recording, real-time audio warping, Audio and MIDI drag-and-drop, along with enhanced Q-Link™ control. 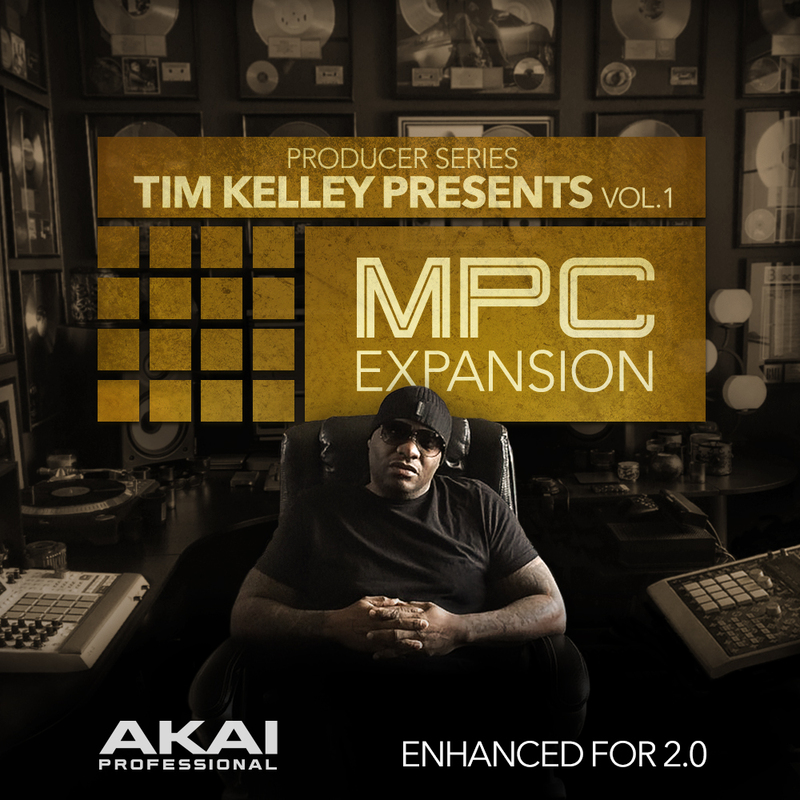 MPC 2 is designed to be the ultimate platform for unrestricted creative versatility alongside must-have tools that deliver unprecedented surgical control. 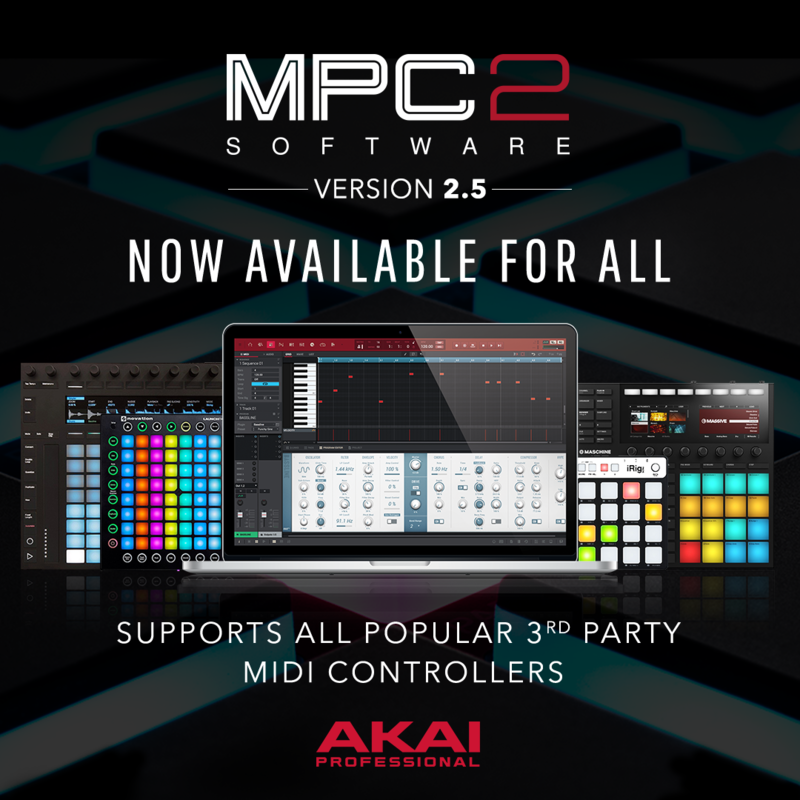 MPC 2 supports all 3rd Party Midi controllers with templates for all popular models. 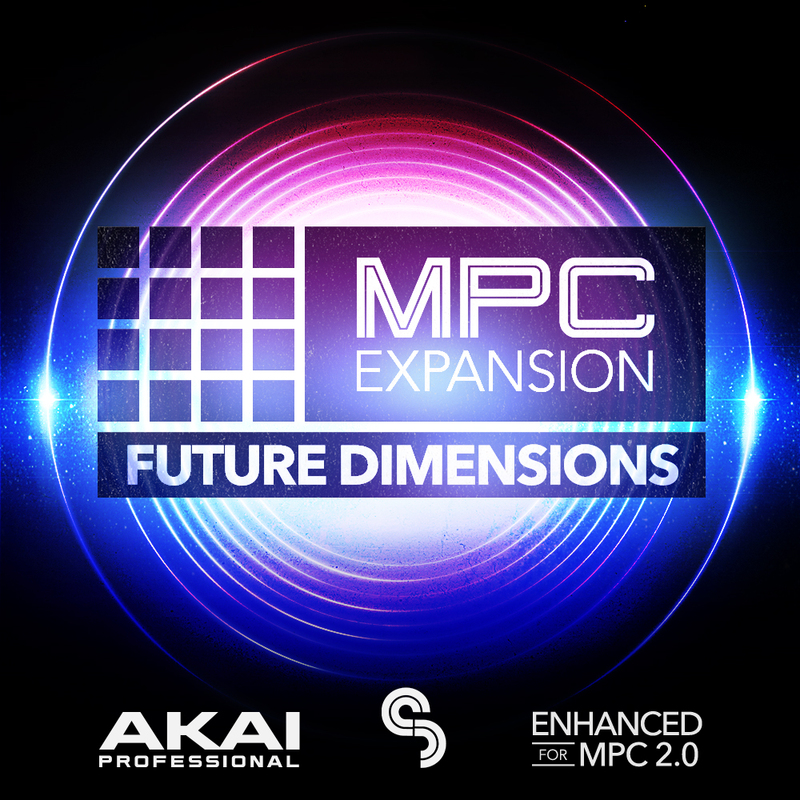 MPC has graduated from a highly acclaimed performance instrument to a fully featured DAW. 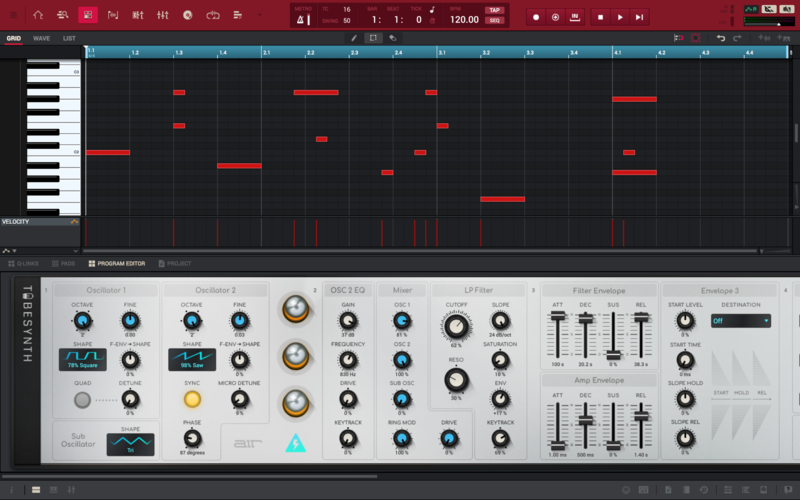 Based in Germany, AIR Music Technology started as Wizoo Sound Design, one of the earliest pioneers in virtual instrument technology. 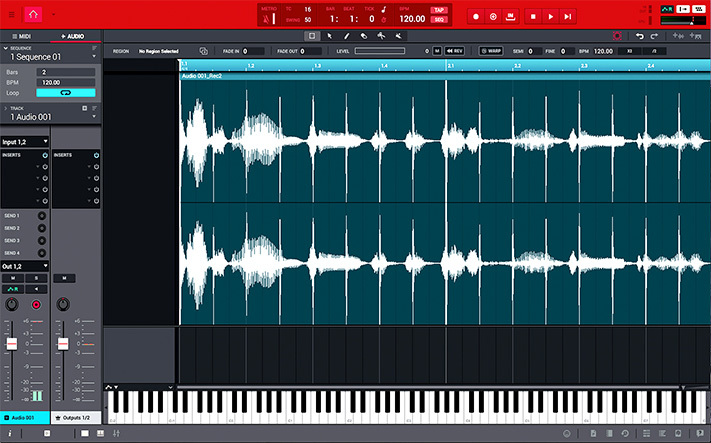 The AIR team is responsible for the core of much of the effects offerings in Avid’s Pro Tools® software, and also developed a suite of award-winning virtual instruments specifically for Pro Tools. 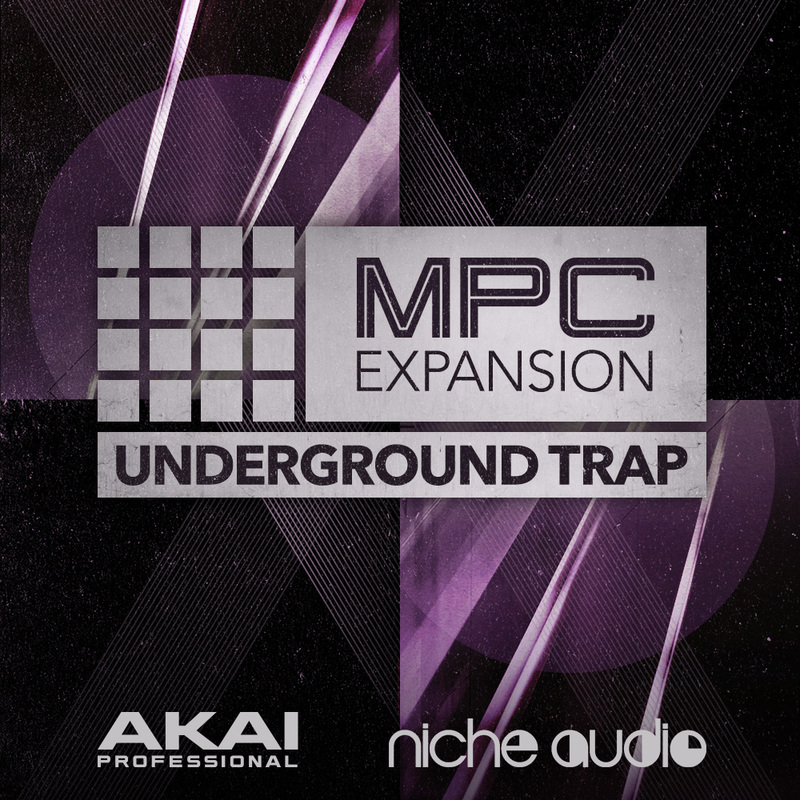 Leveraging this history of excellence, AIR’s has created four exclusive new instrument plugins for MPC, as well as including their highly acclaimed suite of FX plugins. 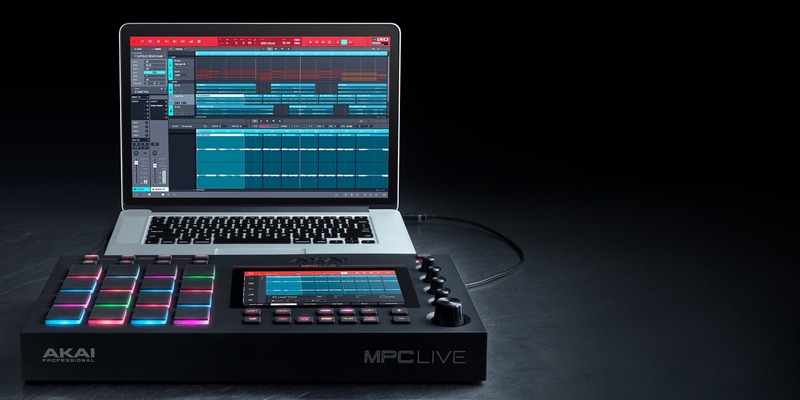 Outfitted with resizable faders, an adaptive channel strip, a dedicated audio track editing window, resizable waveform view and much more, MPC 2 is designed to be the ultimate platform for unrestricted creative versatility alongside must-have tools that deliver unprecedented surgical control. 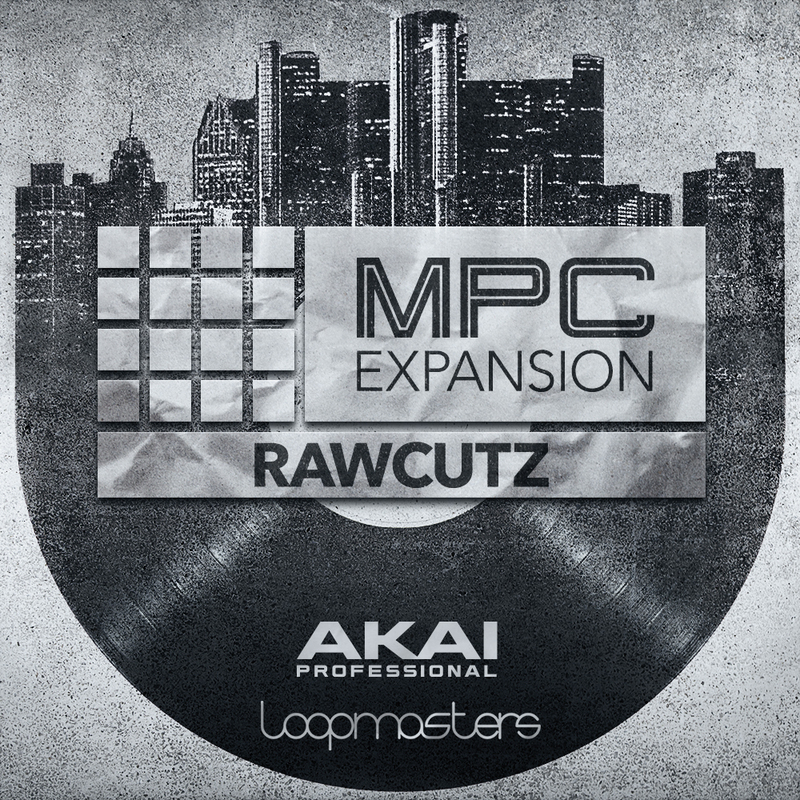 MPC 2 makes it easy to creatively manipulate the time and pitch of any source material: a chopped vocal in an audio track, a drum loop in a clip program or an orchestral phrase loaded into a chromatic sampler program.